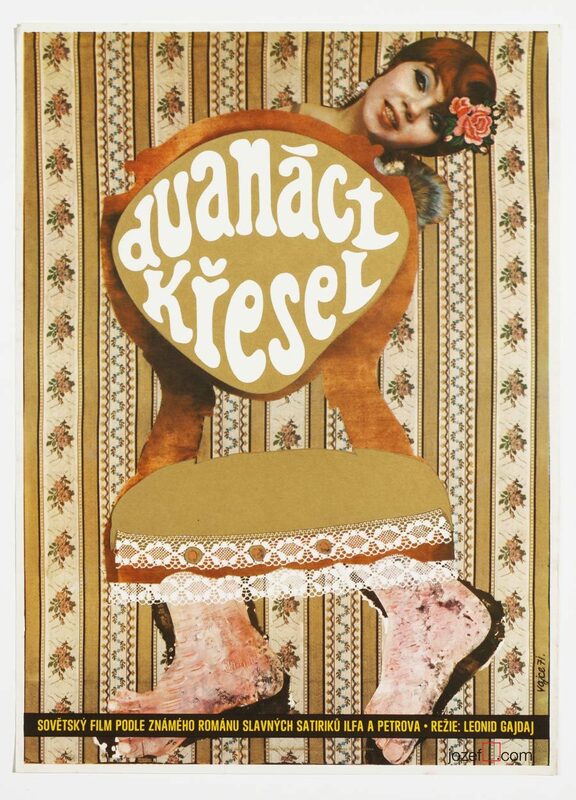 Rare collage movie poster by excellent poster designer and artist Josef Duchoň. Movie poster with wonderful collage artwork for Bulgarian drama. 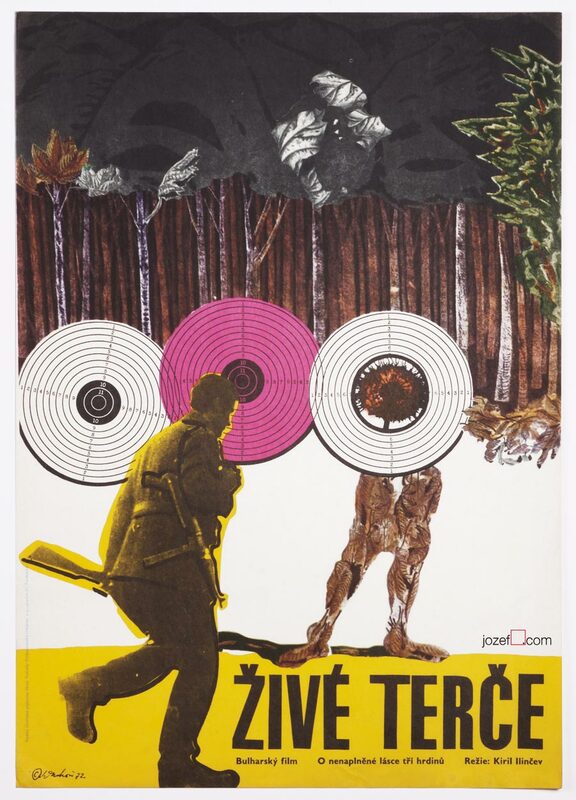 Excellent collage movie poster for Bulgarian love story Circles of Love designed by Josef Duchoň. Hight quality print with strong and vivid colours printed on nice thick paper. Poster not folded with small crease on bottom edge and few small spots. Excellent condition. Poster is in A3 format. 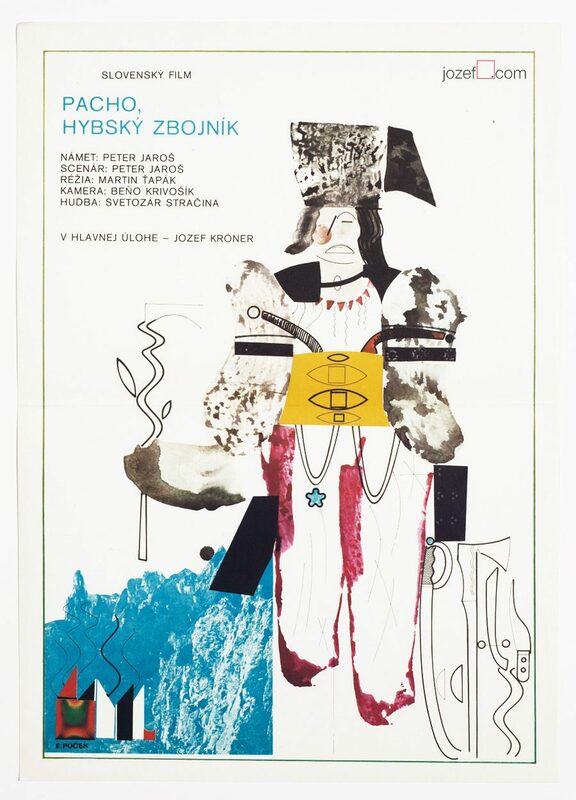 1970’s poster designs made in Czechoslovakia. posters for Bulgarian movie available in our poster shop. You can read interesting article about Josef Duchoň in our poster blog. 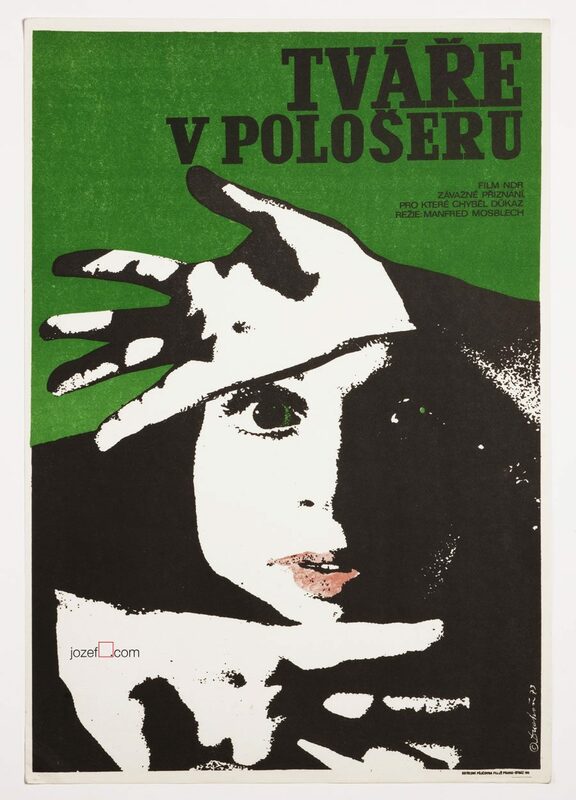 Be the first to review “Movie Poster – Circles of Love, Josef Duchoň, 1972” Click here to cancel reply.